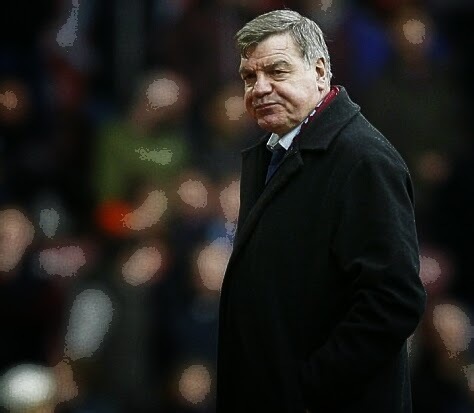 At Christmas Hammers fans were dreamong of European football next year but after a subsequent run of just 2 wins in 14 matches (yes...2 wins, 7 draws and 5 losses!) 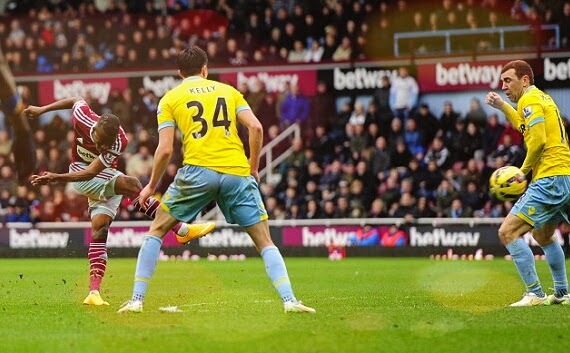 West ham are merely making up the numbers as the business end of the season starts in earnest. The players must have been dreaming of their annual 'warm weather' holiday to Dubai on Saturday as they fell apart against a very modest Crystal Palace side succumbing 3-1 at home. The single bright moment for the Hammers was that it was good to see Enner Valencia back scoring again - our prediction is that he will realise his true potential in his second Premiership season. With Chelsea buoyant after their league cup win over Tottenham yesterday, the Hammers will need to up their game if they are to get anything from Wednesday's trip to Stamford Bridge. Either way, the season has petered out. Now the work will focus upon trying to hold what we have for next year's campaign as out of contract Winston Reid And loanees Alex Song and Carl Jenkinson look set to depart. Rubbish. Every Premiership position is worth over a million.